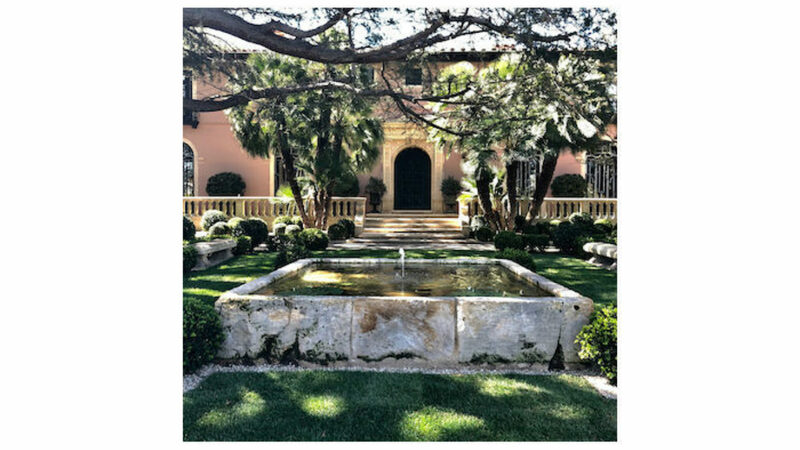 Please join the Institute of Classical Architecture & Art, Southern California Chapter for the annual summer party in the gardens at a beautifully restored historic estate in Beverly Hills. 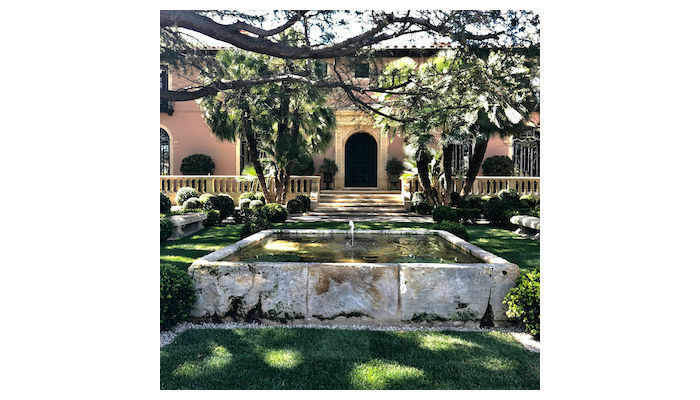 The original architect, George Washington Smith (1876-1930), was known for the gracious, Spanish Colonial Revival-style buildings he designed in and around Santa Barbara. The gardens, designed by Scott Shrader, pay homage to the history of the home and the enduring legacy of George Washington Smith through the thoughtful use of antiques and specimen trees at nearly every turn. Enjoy the summer evening under the stars with other ICAA members! Please note the location of the event is a private residence and the address will be sent to registered guests one week prior to event.